London, Paris, Rome. 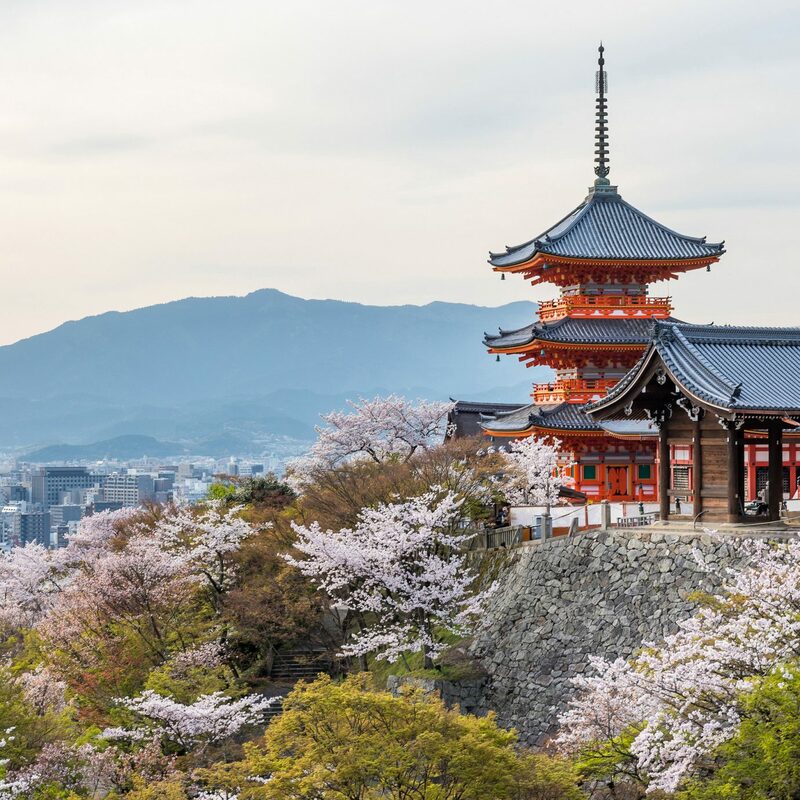 If you’ve exhausted all of your traditional options for a European vacation, it’s time to look farther east. 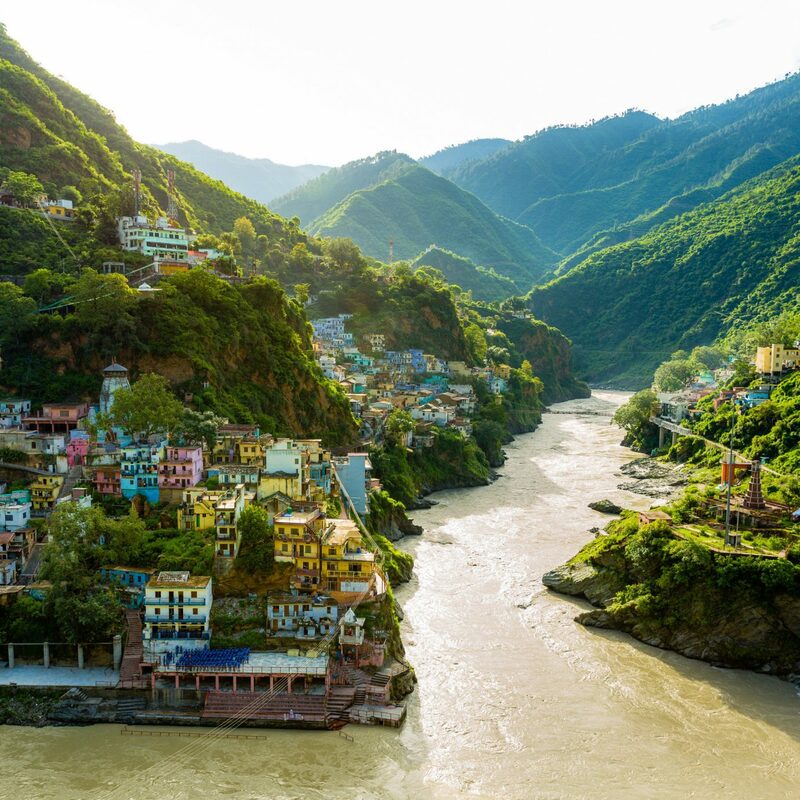 The countries that make up the continent’s former Soviet bloc are ripe with undiscovered gems, from untouched wilderness and age-old wonders to picturesque beaches and genuinely cool cultural capitals. 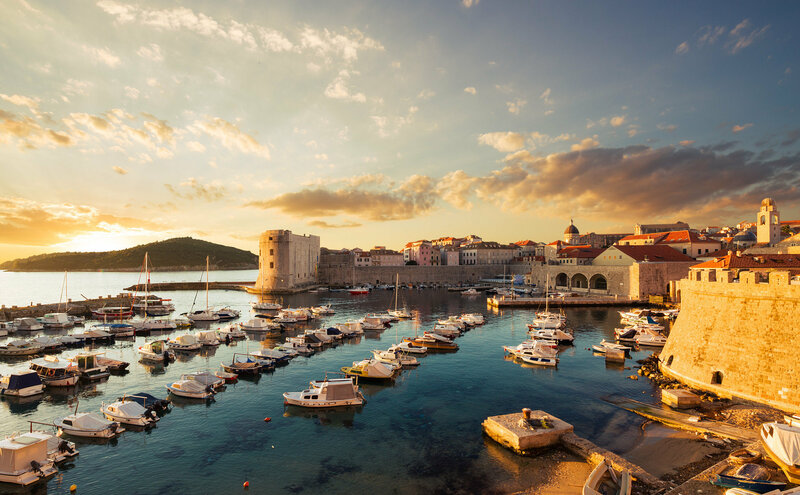 Here are nine must-see places in Eastern Europe that will inspire wanderlust—and, perhaps, your next trip. 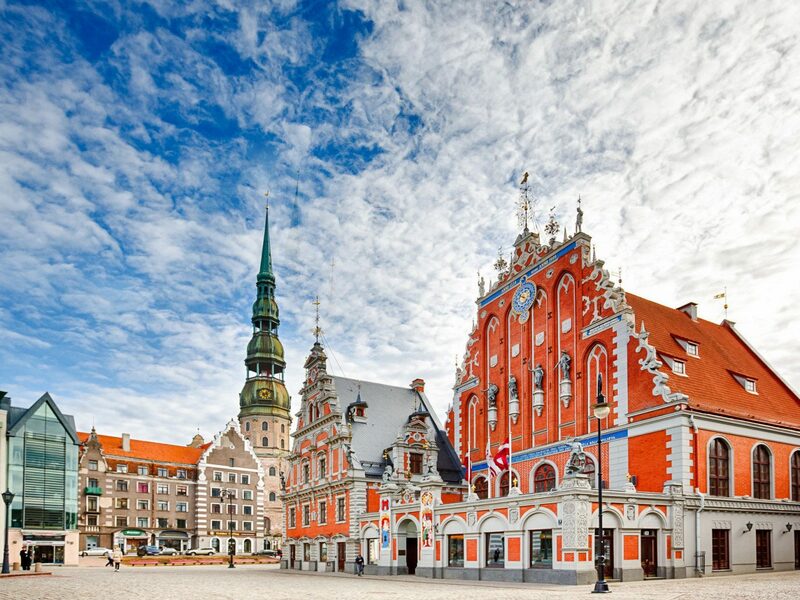 With the largest collection of Art Nouveau architecture in the world, the Latvian capital is a culture buff’s dream. You can see nearly 800 examples of the style, from Jugendstil structures adorned with goddesses and gargoyles to pastel facades with gingerbread trim, on a walking tour of the cobblestoned lanes in Old Town. 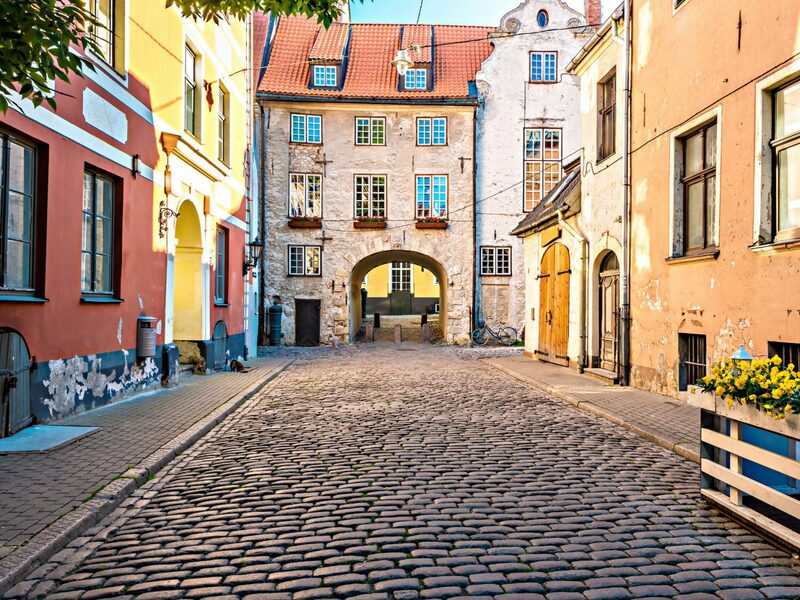 Soak up some of that atmosphere three blocks away at the conveniently located Hotel Bergs, a 38-room hotel housed within two 1895 structures that are a stone’s throw from some of Riga’s trendiest restaurants and coffee shops. Don’t miss Innocent Café, a neighborhood favorite just around the corner. 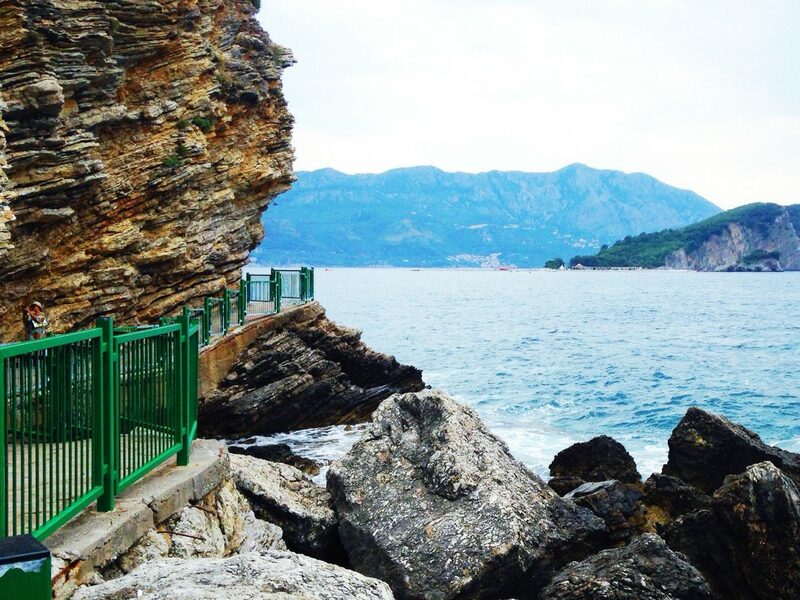 Blink and you might mistake the umbrella-studded strands of Albania’s Ionian shoreline for the South of France or Italy’s Amalfi coast, with one key difference: the so-called Albanian Riviera remains an under-the-radar destination for beach fiends looking to skip the crowds—and hefty price tags. 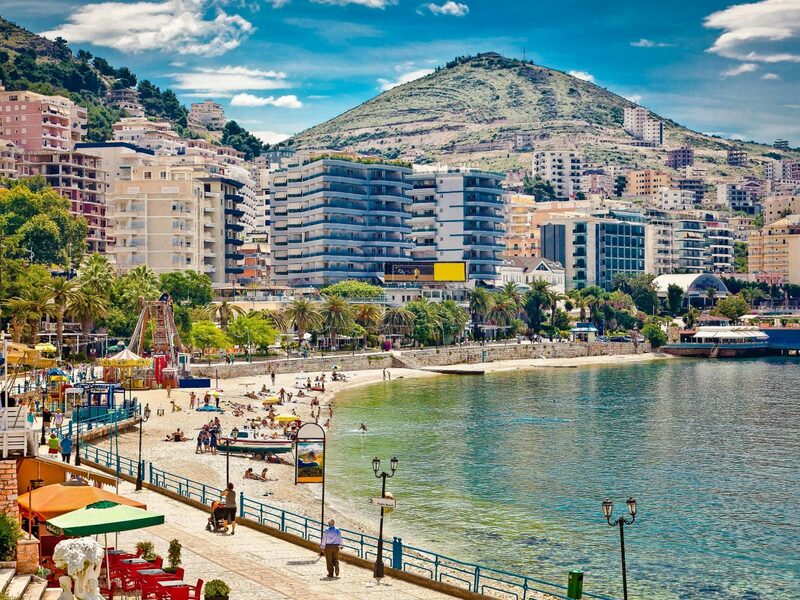 Start your tour in Sarandë, the region’s unofficial capital, which is home to a 16th-century castle and fifth-century synagogue as well as a beautiful beach. 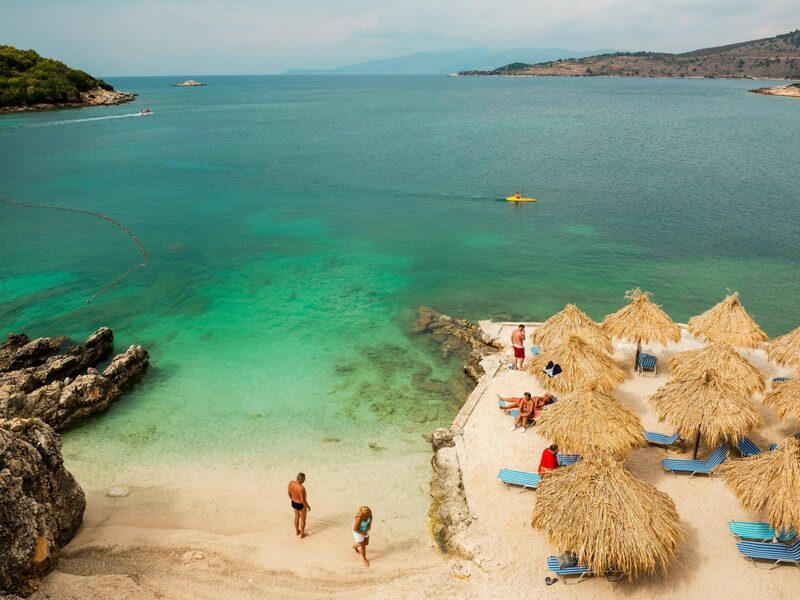 Next, venture to lesser-known hideaways like Ksamil, near the Greek border; Borsh, a quiet swath backed by hills littered with olive groves; and the village of Himarë, where Jal beach’s Soleil Village offers views of turquoise waters and the Mediterranean-style beach resort Folie Marine. 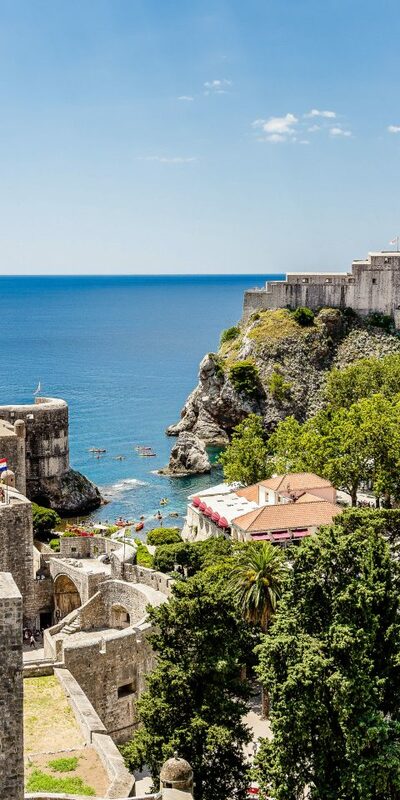 There’s a good chance you’ve already seen the stone alleys and medieval fortifications of Dubrovnik on the small screen: the walled city is a stand in for King’s Landing on Game of Thrones. 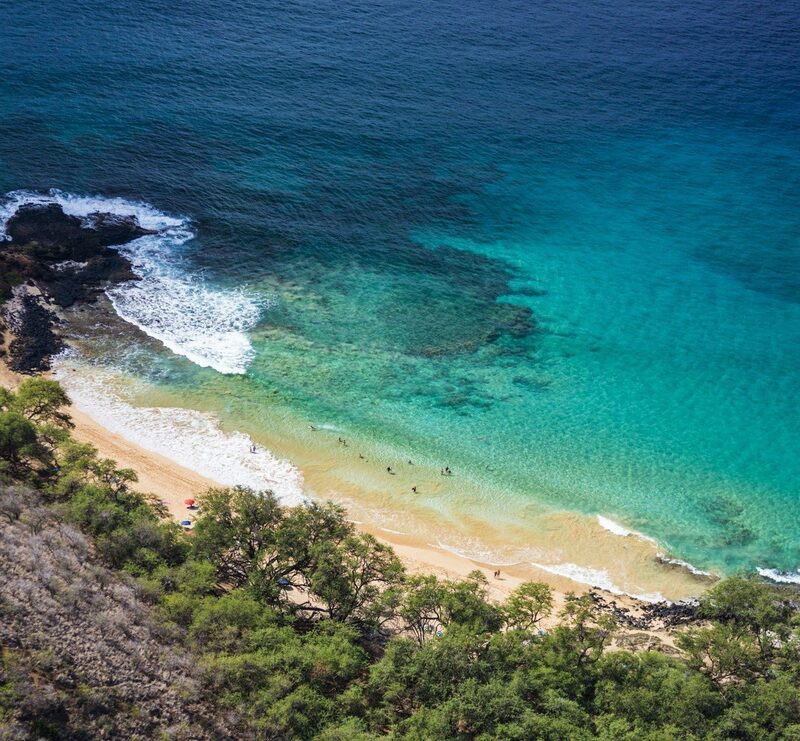 In person, the sites are even more breathtaking. Old Town is full of shops that sell traditional lace and embroidery crafts, but if you’re looking for a break from the bustle, head to Trsteno Arboretum, a Renaissance garden that houses exotic plants and trees. 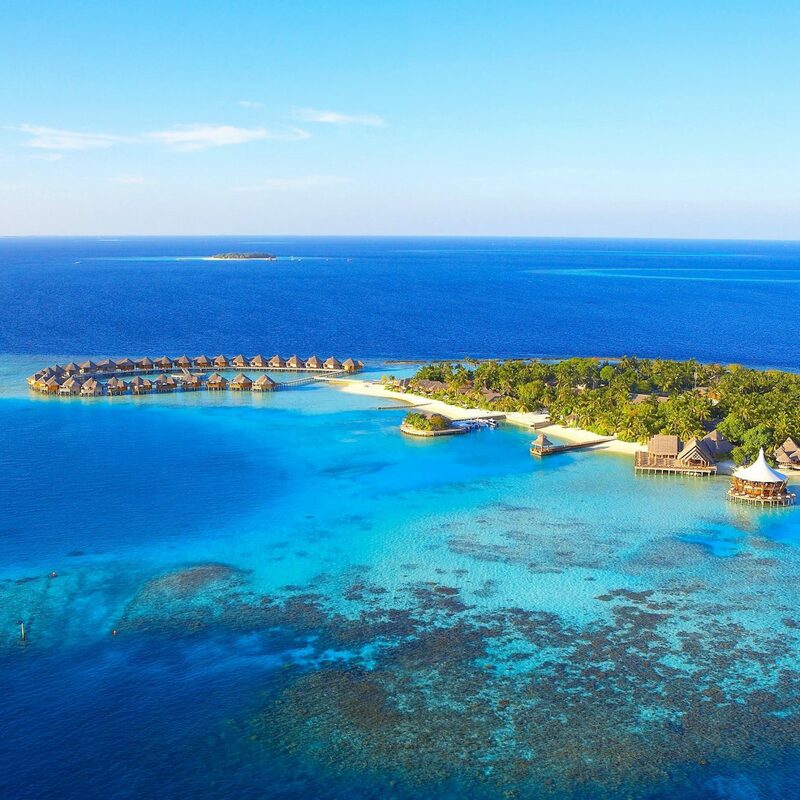 Late, rest aching feet at Hotel Excelsior, a grand dame that has hosted the likes of Queen Elizabeth II and Elizabeth Taylor and claims a private beach overlooking the Adriatic. 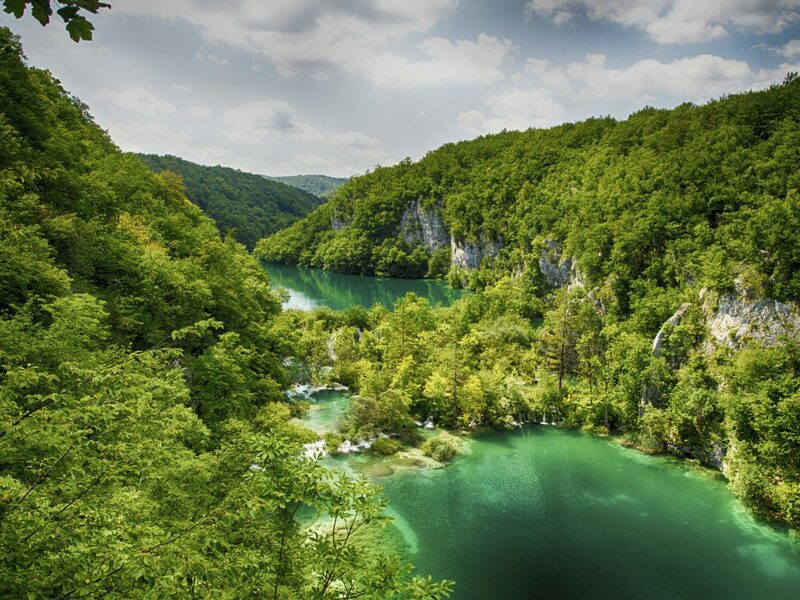 A 40-minute drive through scenic switchbacks takes you from the cobblestone lanes of Ljubljana to the craggy shores of Lake Bled, a serene retreat that looks straight out of a fairytale. 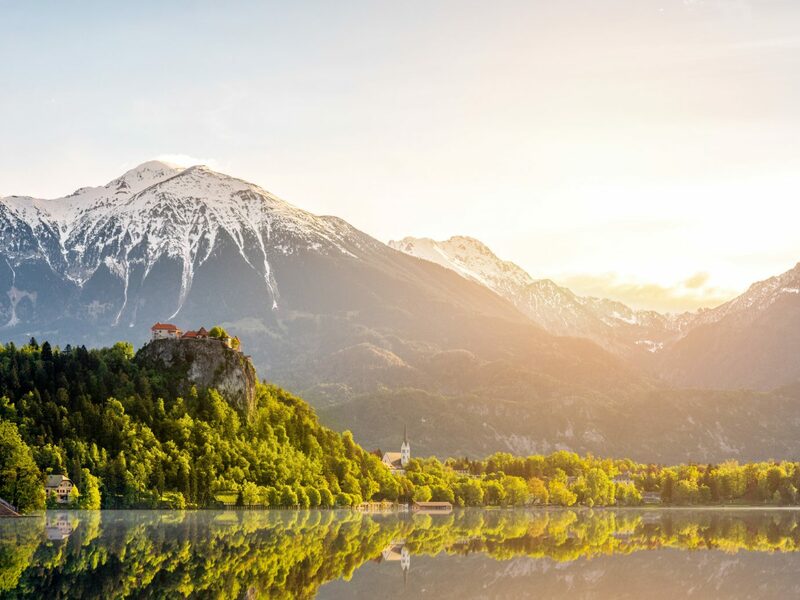 Backed by the Julian Alps, the setting is the portrait of Tyrolean splendor, with a medieval castle hugging the cliffs and a picturesque church on a tiny island at its center. 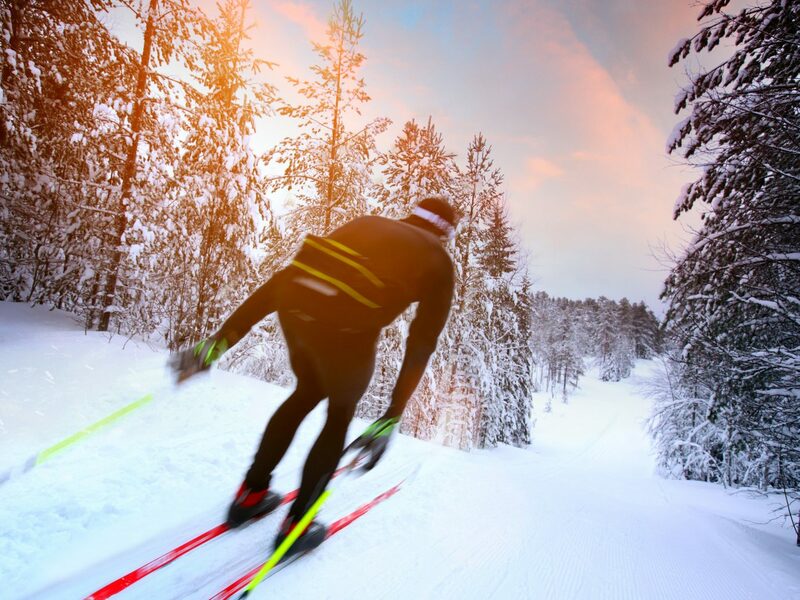 Honeymooners and romantics make Vila Bled Hotel their base, but there’s also plenty for adventurous types to enjoy. 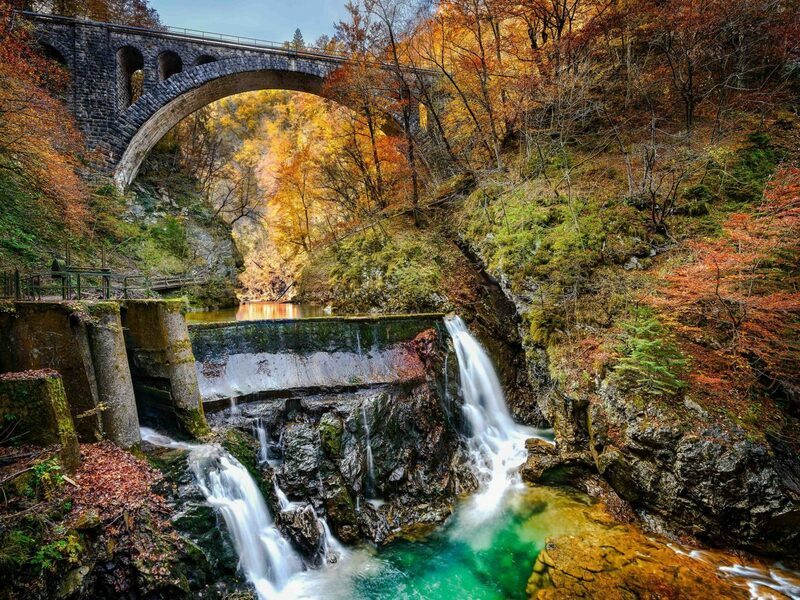 Put on your hiking boots to wander the forested trails in Triglav National Park, or view Slovenia’s largest waterfall at Vintgar Gorge. Often overlooked for Warsaw, Poland’s second city is also one of its oldest, with a historic center that rivals many in Western Europe. St. Mary’s Gothic basilica looms over the continent’s largest square, as well as atmospheric cobblestone streets and medieval structures that date to the 13th century. Walk south to see the Italian Renaissance paintings at Wawel Castle, the former royal residence that was converted into a museum in the 1930s. 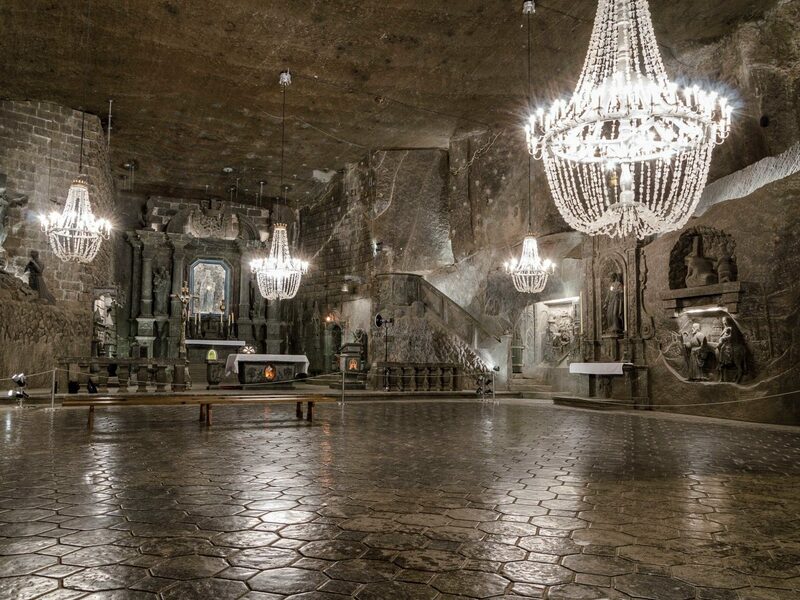 Just outside town, the Wieliczka Salt Mines feature subterranean lakes and quirky salt sculptures, while the ruins of Auschwitz and Plaszów serve as reminders of the country’s Holocaust history. 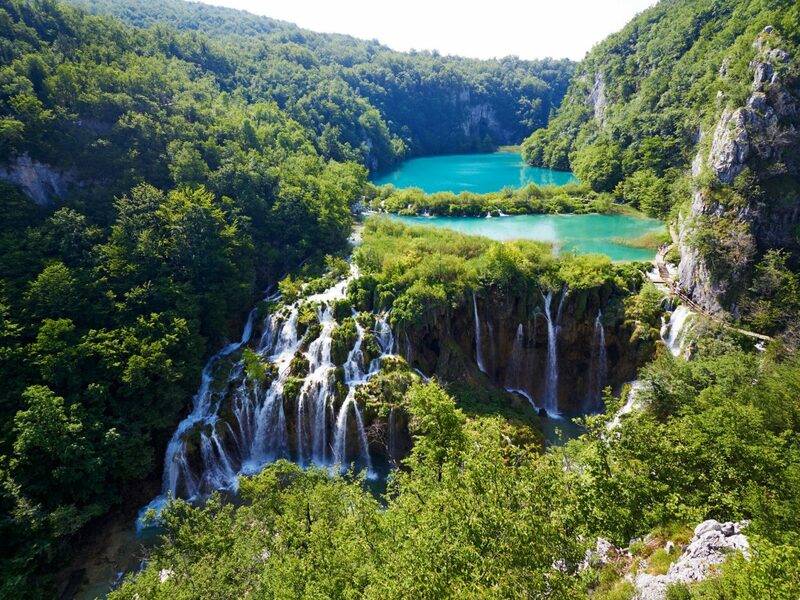 Croatia’s oldest national park is also one of its most stunning, a collection of 16 pristine waterfalls that cascade into a series of emerald lakes and pools. 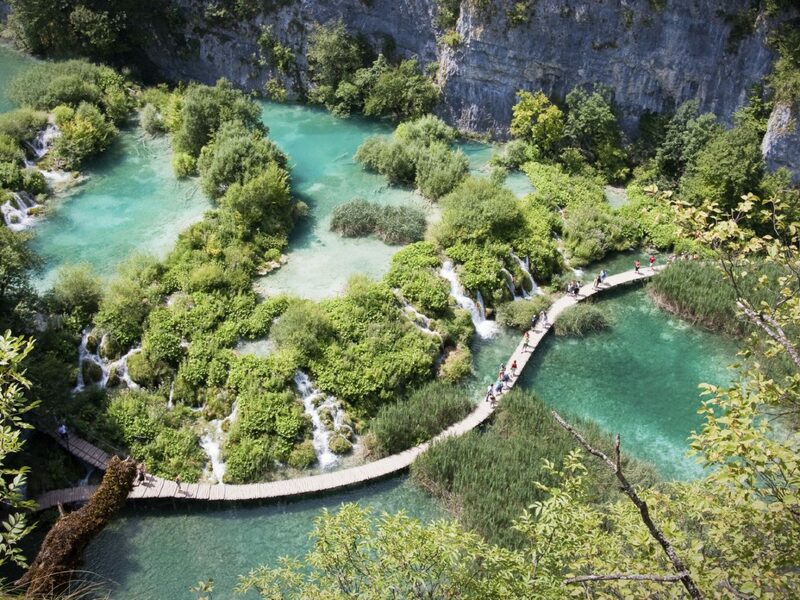 Wooden walkways let you explore them all—go in the fall to avoid rubbing elbows with the park’s 15,000 visitors—as well as hike through the dense forest that surrounds the UNESCO World Heritage Site. 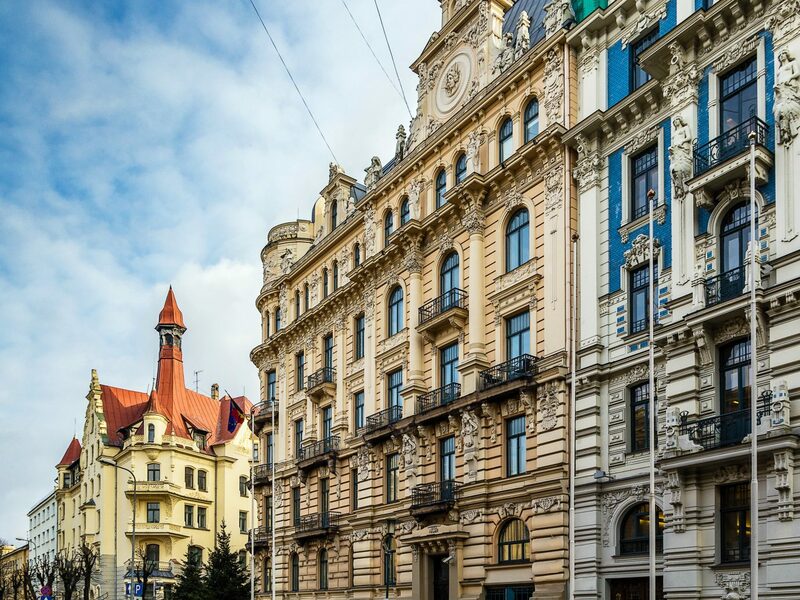 It’s an easy day trip from Zagreb, the Croatian capital, where you’ll find the Esplanade hotel, an Art Deco gem that was built in 1925 and has hosted the likes of Ella Fitzgerald, Sophia Loren, and Orson Welles. Drop your bags, then head to the buzzing restaurants and cafés on Tkalčića Street. 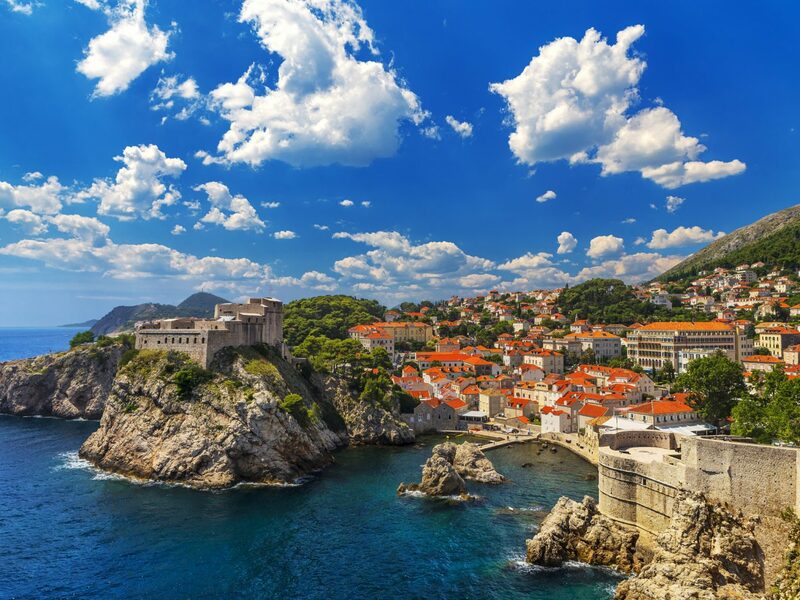 While Croatia has claimed all of the tourism glory over the last decade, the pink-sand beaches and ancient villages of Montenegro have gone virtually unnoticed. 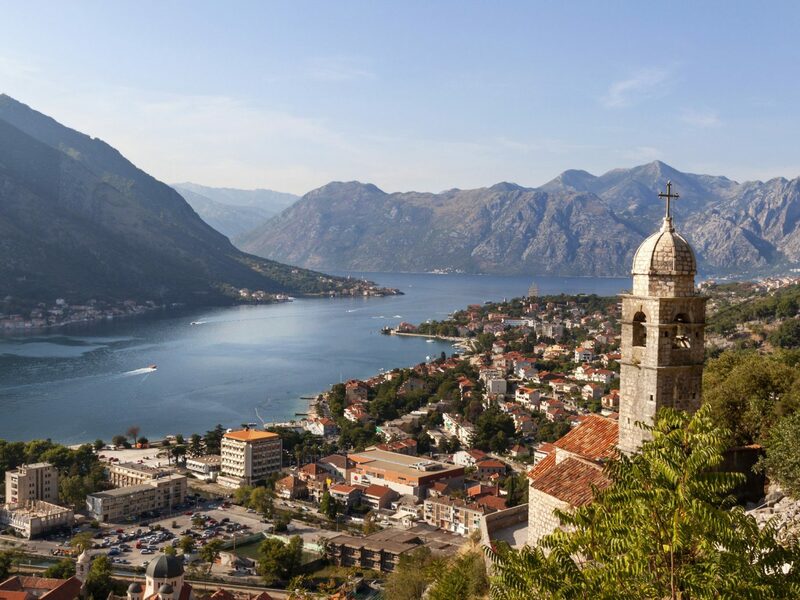 Head to the Bay of Kotor to see some of the country’s best sights, from primeval mountains and forests to cobalt waters and a bevy of postcard-perfect architecture. At the foot of Mount Lovcen, Kotor is a 2,000-year-old town with traditional terra cotta roofs, centuries-old Venetian palazzos, and historic walls. 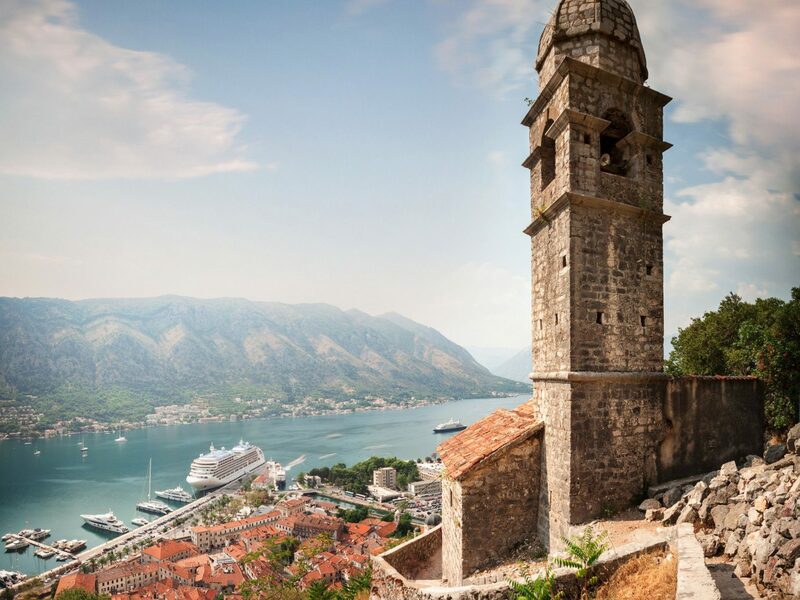 A 15-minute drive north, tiny Perast adds to that list impressive ruins and churches, two of which are located on islands just off the coast. And flashy Tivat is an old naval base that was recently converted into a yacht-studded marina straight out of Monaco—with the people-watching to match. 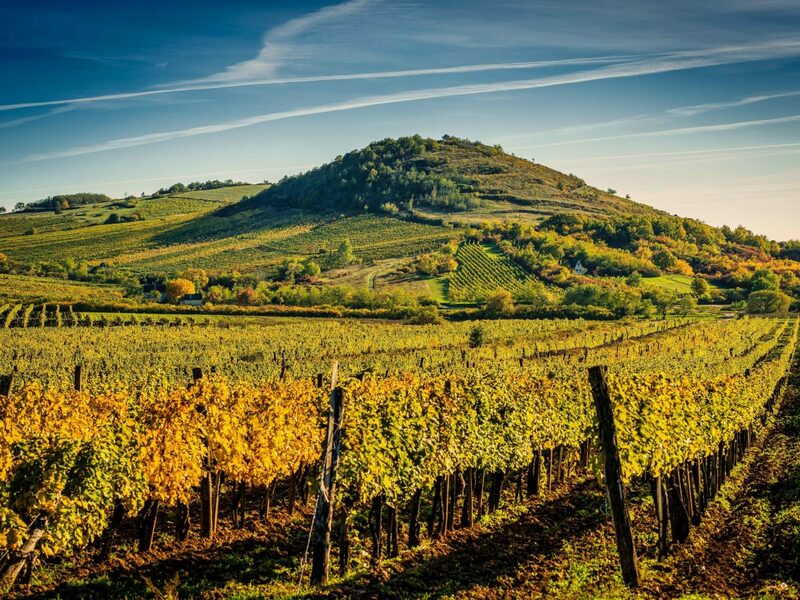 While European wine enthusiasts continue to make pilgrimages to the meccas of Italy, France, and Spain, in-the-know oenophiles now add Hungary’s grape-producing regions to their itinerary. 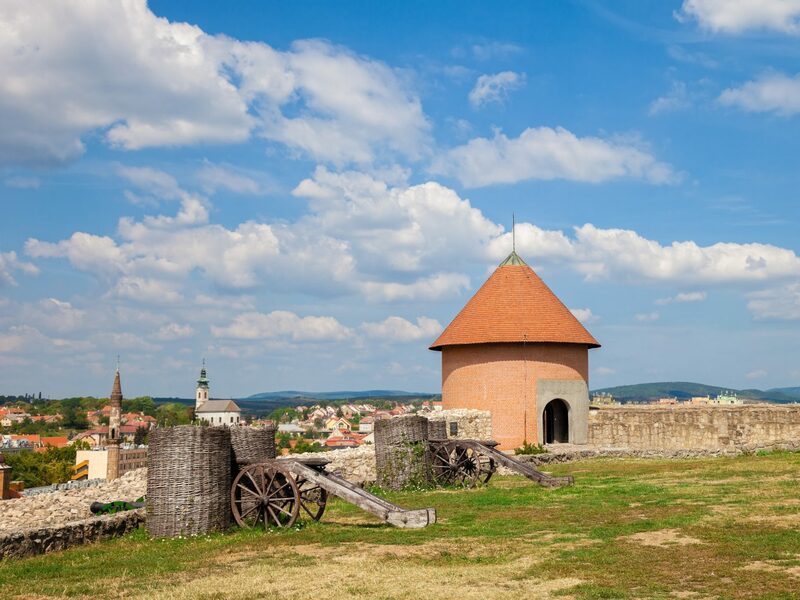 Just a two-hour train ride from Budapest, Eger is a tiny village with cobblestone streets and a 13th-century castle, but it’s also known for producing dark red Egri Bikavér (bull’s blood). 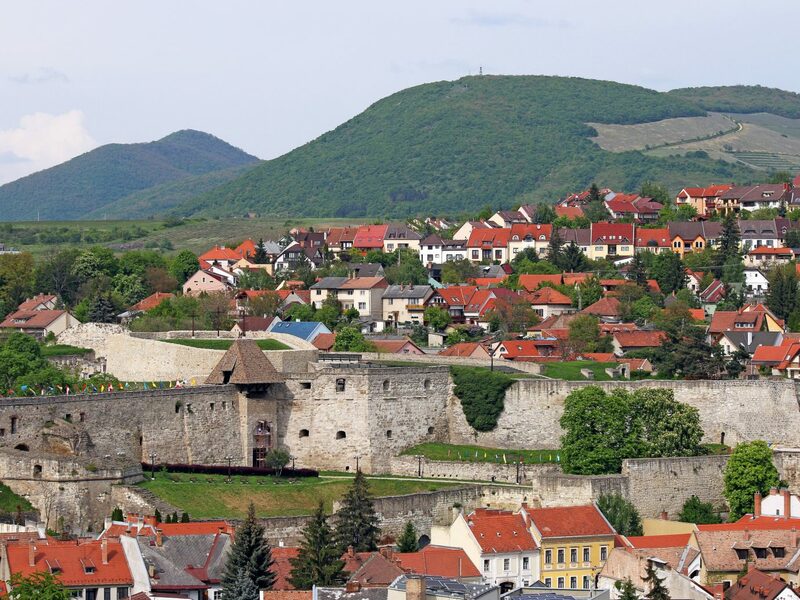 Sample local favorites in the cellars that dot the nearby Valley of the Beautiful Women before dropping your bags at Grof Degenfeld Castle Hotel and venturing farther east on your way to Tokaj, an area known for its sweet azsu wines. 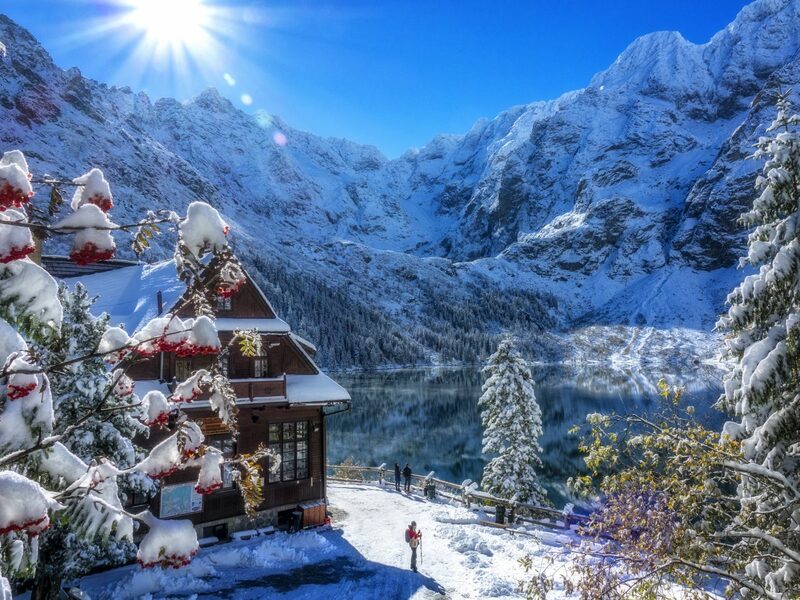 If steep prices have shut you out of the Alps or Dolomites this ski season, consider the less-trammeled slopes of Slovakia’s Tatra Mountains, in the Carpathian range. 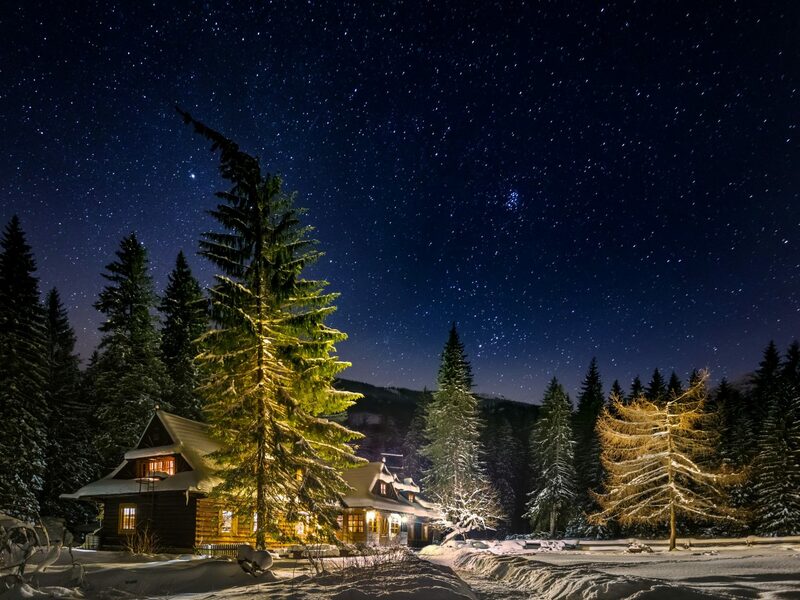 True, it will never rival the glitzy boltholes of Gstaad or Megève, but Jasna, a small resort in the Low Tatras, features modern lifts, well-groomed terrain, and 26 miles of trails fringed with snow-capped pines, not to mention open runs free of gaggles of tourists. 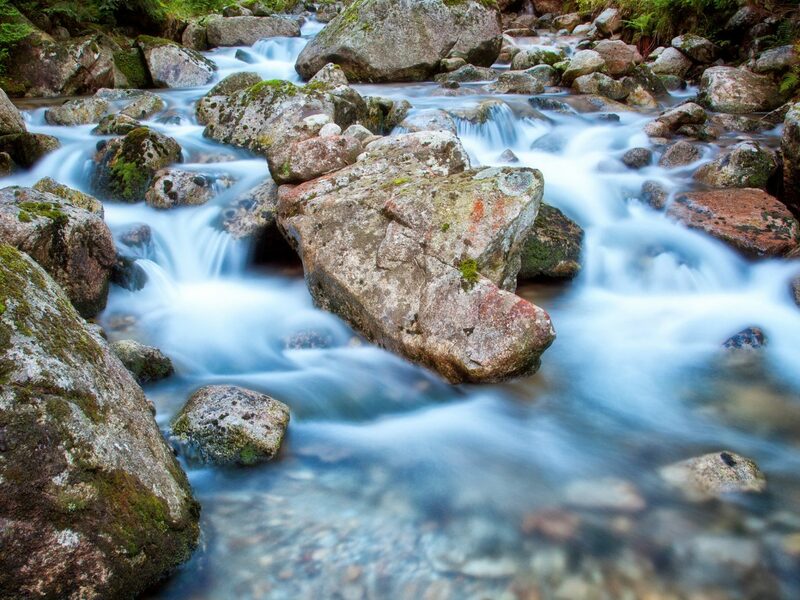 You’ll find something closer to the Tyrolean ideal at Grandhotel Kempinski, in the Stary Smokovec section of the High Tatras. 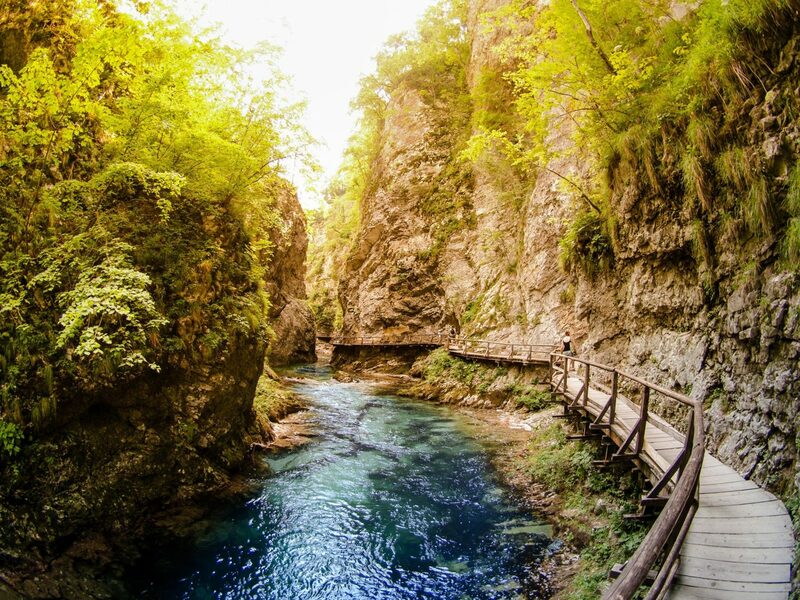 Visitors who prefer the summer months have their run of alpine meadows, caves, and ancient pine forests in four of Slovakia’s nine national parks.